For the month of June, I have been very minimal when it comes to makeup. So let’S not make this chat longer..and let’s get started! 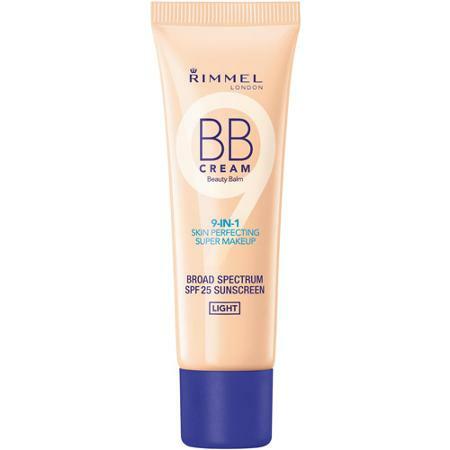 I have always been a fan of any Rimmel London products and this BB Cream has been my go to product before I apply my foundation. Sometimes I just use the BB Cream then finish it with powder if I’m in a rush. 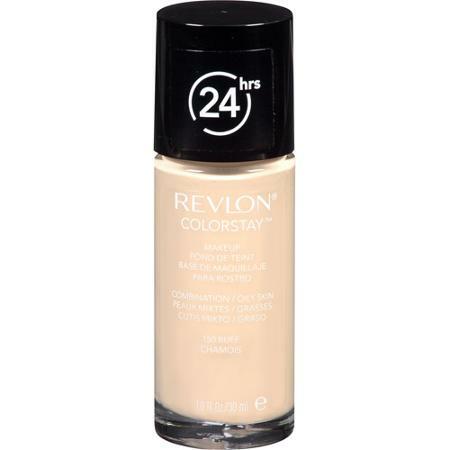 This BB Cream is very light-weight, it feels good on my skin and very affordable too. What else can you ask for? I love how this stays on my face and I love the coverage as well. It’s not “cakey” and it’s very lightweight. 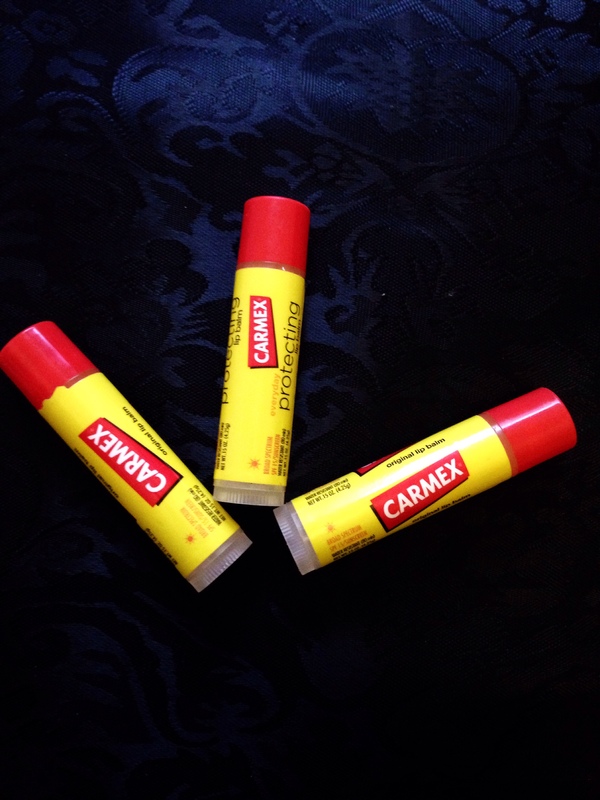 Verdict, I will repurchase this product again. Flawless look that lets the real you come through. It’s makeup that doesn’t mess with you. Natural coverage that leaves skin the way it was meant to be. It feels fresh and as always very light-weight. I’m sure you’ve seen this over and over and over again on my monthly favorites post as this pressed powder is just really really good. 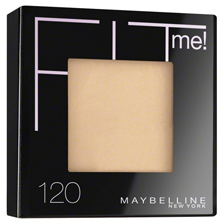 This powder naturally sets makeup and smoothens skin’s texture and blends seamlessly too. 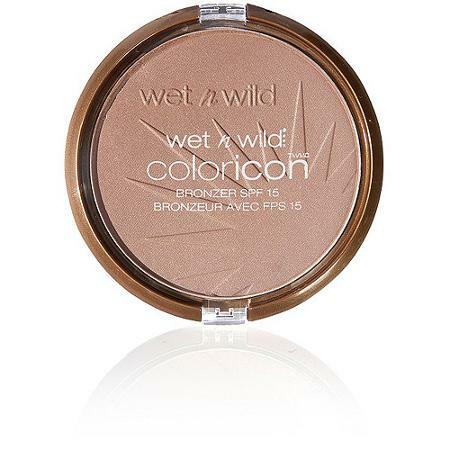 The most convenient, long lasting every day eyeshadow in the planet. If only I can wear all the shades they have I will surely purchase them all. I couldn’t ask for anything else in a cream eyeshadow. I’ve heard other beauty lovers doesn’t love this mascara, but so far this has been my go-to mascara ever since I bought it. I use this every single day and it doesn’t irritate my eyes. 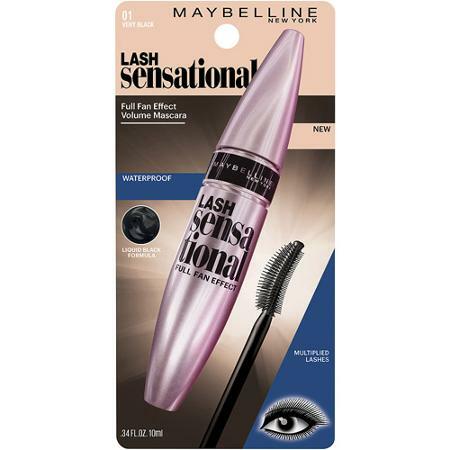 It’s waterproof which is a plus and my lashes looks nice when I use this product. I will definitely purchase this mascara again. Last but not the least! and No introduction needed!! I was super late uploading my favorites video too, don’t worry. 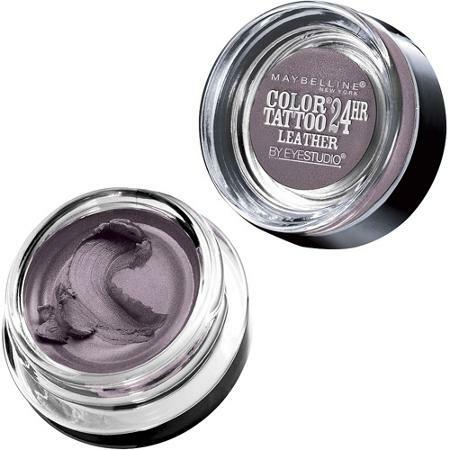 The Maybelline color tattoos ROCK, have you tried the pigments?